We’re always very lax when it comes to windows. It’s a safe bet that you don’t remember the last time your windows are cleaned. That’s because we have a higher tolerance to the dirt that slowly creeps in to muddle your windows’ views. That’s why it’s critical to constantly keep the windows clean. The interior is simple enough—just a quick wipe with a window cleaner every few weeks should be good. The exterior can be just as easy if your office is on the lower floor. If you have it higher, you really have to bite the bullet and hire an expert team. Many people are content with just mopping up the floor—maybe throwing in some soapy water into the mix. However, it is not enough. It often leaves a very subtle but bad smell in the air. It’s a Band-Aid solution that gets worse over time. A better way is to hire commercial cleaning machines that do not only clean but also fully buff the floor. One great thing about buffing is that it leaves a very shiny sheen that looks good. Even more neglected than the windows are the vents and air ducts that shunt air around your office. This is far more understandable as these are out of sight and, consequently, out of mind. The problem with that is that the dirt that accumulates can have a negative effect on the health and well-being of your employees. Particularly affected would be the respiratory health of your office mates. In this regard, it’s better to hire an expert team that has a great deal of experience. A final consideration is one that every single employee you have can do—personal office spaces. These can tend to get cramped and filled with stuff. Naturally, given the importance of privacy, cleaning these personal spaces isn’t something that you can’t readily delegate to others. That’s why you should make the cleaning of personal spaces a hard policy in your office. A great way to get your employees on board is to incentivise things. Offer a small price weekly for a consistently clean desk. This is usually more than enough to drive people onward. 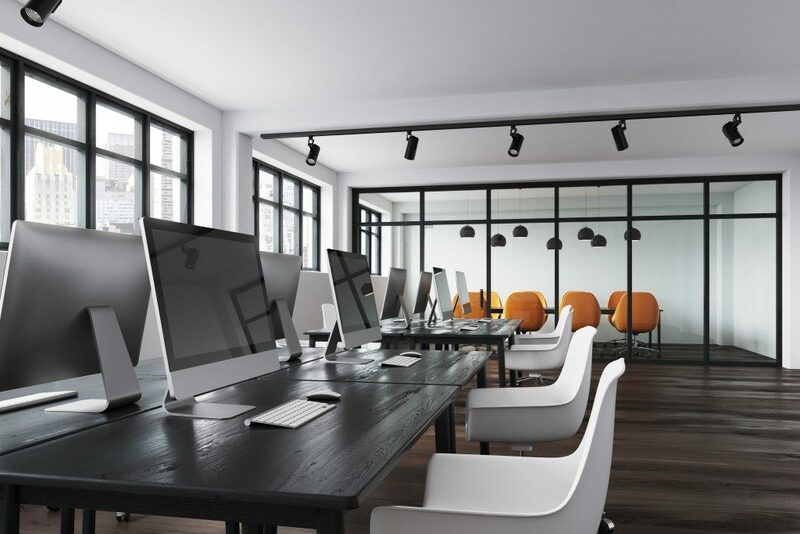 Keeping your office clean should be a top priority for you. It helps give your office a great image and make your employees’ stay more comfortable. Hire a reliable team of experts to handle cleaning, and you will be in great hands.